Here at Crafty Lady Trio we are always trying to try something new or intriguing. So we are loving that fact we have joined a couple of Knit a Longs and Crochet a Longs to enjoy during this cold season. We have joined Cascades Knitterati KAL which is 1 clue every 2 weeks for 30 clues to make a beautiful afghan. 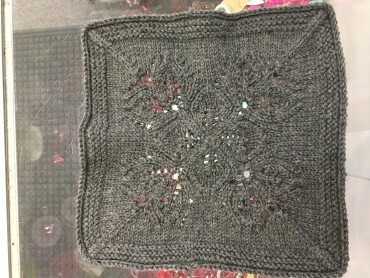 We also started the Gilmore Girls Afghan. We are currently on Clue 3 and Clue 4 the final Clue will be released on Sunday. 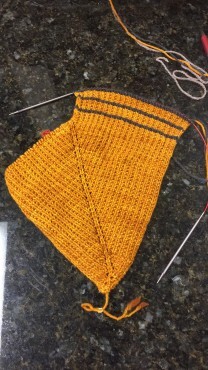 We are so excited to see the final completed cowl.